Your splendid Bella Lago Castle can be a grand rental venue or a luxurious family compound. 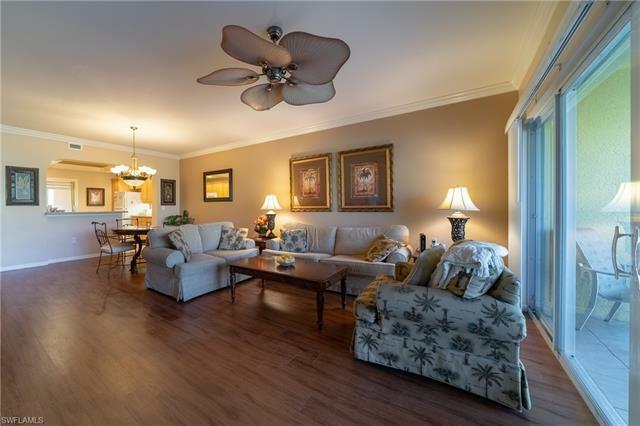 This condo takes full advantage of the surrounding natural island living. Bella Lago's amenities include a community pool and spa, fitness center, tennis courts and fishing pier along with deeded beach access. Weekly rentals are allowed at Bella Lago.